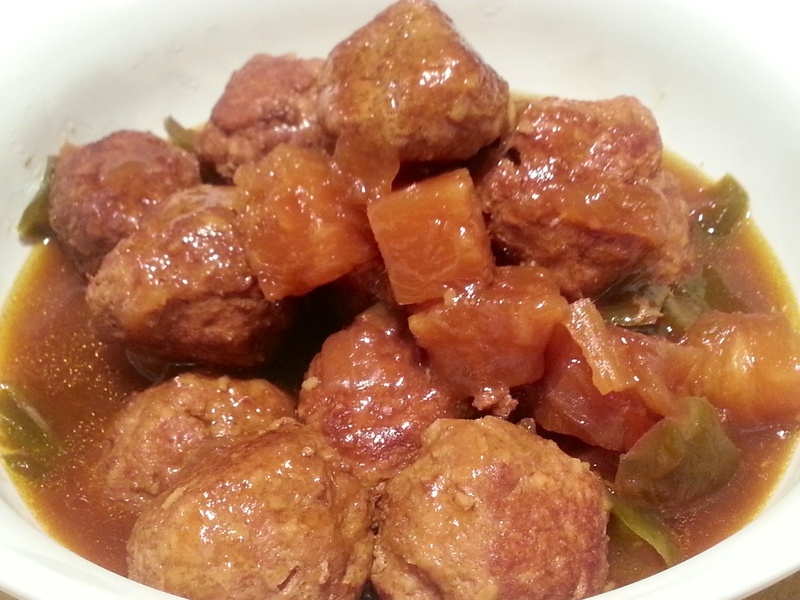 Crockpot Hawaiian Turkey Coconut Meatballs | Mommy. Foodie. Athlete. oh snap! that looks tasty!!! !